A product of Russian expansionism in the region, Helsinki Cathedral was built by architect Carl Ludvig Engel as the pinnacle of the city's Senate Square. The cathedral was constructed between 1830 and 1852 in the neoclassical style as a tribute to Tsar Nicholas I of Russia. 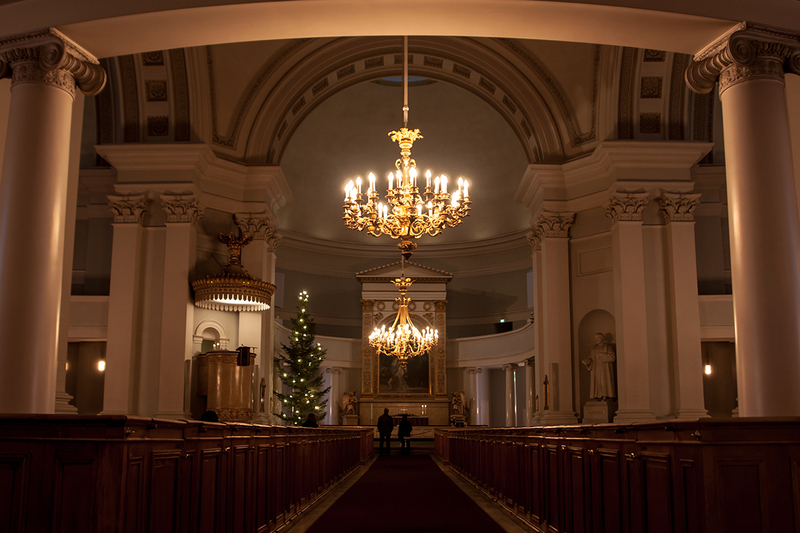 After Finland gained independence in 1917, it became a Finnish Evangelical Lutheran cathedral. Take in views of the structure's distinctive green domes and white pillars and walk through the church to appreciate its Greek cross layout. Over 350,000 tourists visit this cathedral every year. 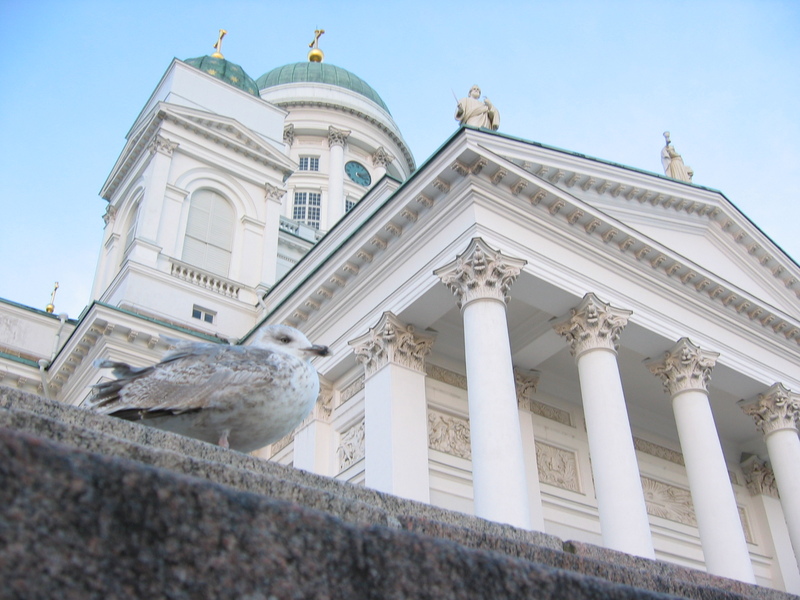 Add Helsinki Cathedral to your Helsinki travel itinerary, and discover new vacation ideas by using our Helsinki trip maker . What is not society itself become a picture? bit was so taken from the square is perfect shutter - points. I could not be in non-official religious tourists from outside simply worth. There are always iconic buildings in every city. Some that live up to their "billing" and dome that disappoint. 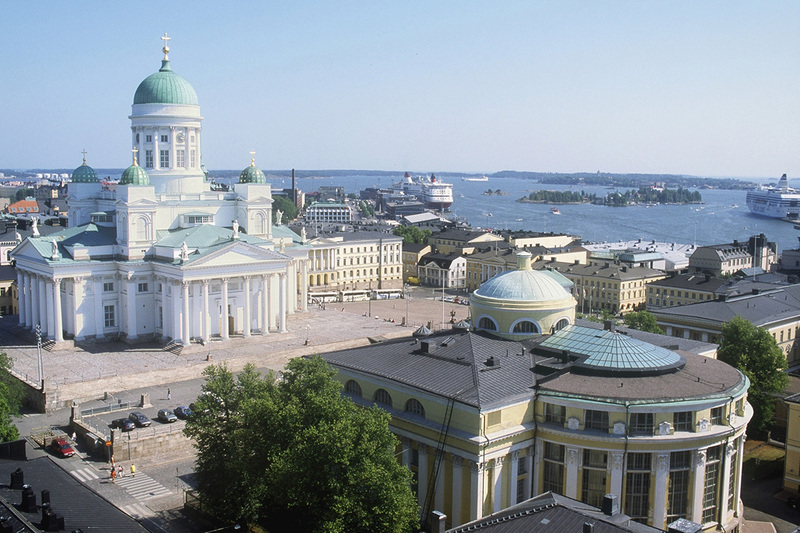 In the case of the Helsinki Cathedral, it does live up to its billing. For most drama, approach it from Senate Square as it sits on the top of a hill from that viewpoint. (Approaching it from other directions doesn't do it justice). The Cathedral dominates Senate Square and is resplendent in white. It is adorned with monumental steps and flanked by Soviet-era style buildings. Any visit to Helsinki has to include seeing this place. A beautiful iconic building, inside and out. Make sure you look out towards the harbour once you're up at the entrance.